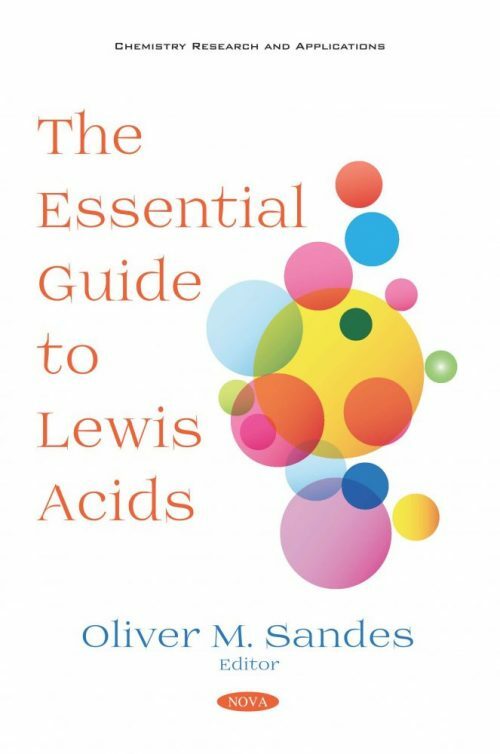 Lewis acids have been utilized to activate molecules, whether it be the generation of a simple Lewis acid-base adduct or the coordination and activation of a substrate molecule in a catalytic transformation. When designing new Lewis acids, a synthetic chemist has to consider the properties of the Lewis acid. As such, this compilation describes the methods used in measuring Lewis acid strength, including a ladder diagram comparing the Lewis acid strength of both main group and metal-based Lewis acids. Since carboxylic acid derivatives are commercially available, non-toxic, cheap and normally stable to air and moisture, carboxylic acid derivatives are ideal reactants for synthetic strategy. The decarboxylative coupling reaction is discussed as one of the most important tools for organic synthesis, and remarkable progress has been made in this field. In conclusion, the authors highlight recent advances achieved in the development of processes for esters production from glycerol and terpenic alcohols in metal salts-catalyzed reactions, using acetic acid as the carbonylic reactant. The effects of main reaction parameters such as concentration, temperature and reactants stoichiometry are assessed. A comparison with traditional acid catalysts used in these reactions is also performed.